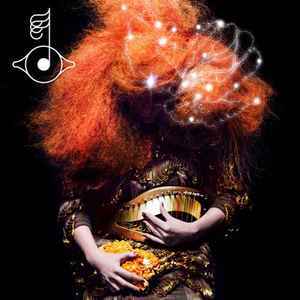 The 4th single from "Biophilia". This single was released only digitally: as the audio file and in-App purchase (Apple iPad application) on 6th of September. The official music video was aired on youtube on 23-Sep-2011.